For local golfers looking to practice their skills, no place is better than Jen and Brian Hayter’s pick. 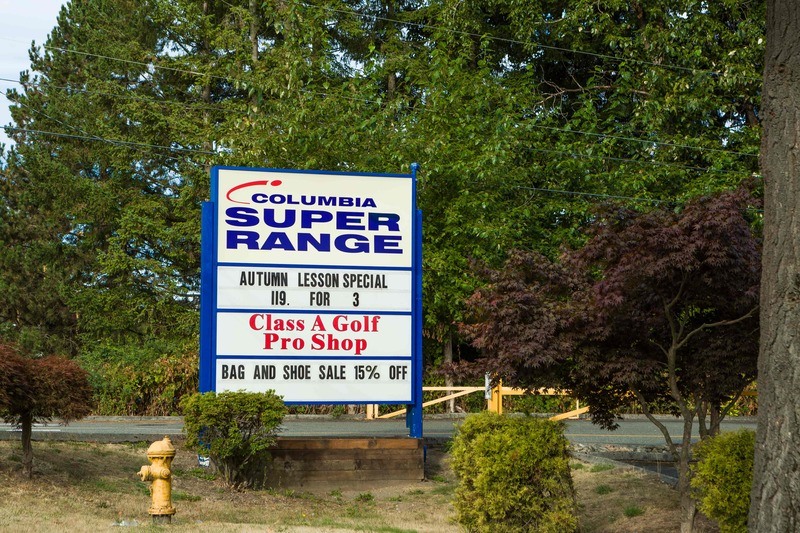 “Columbia Super Range is the best spot to work on your golf game,” says Jen. 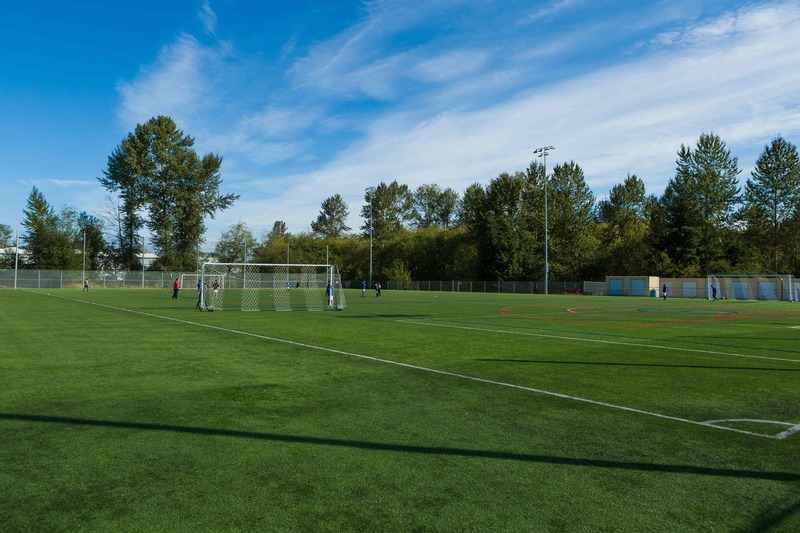 “Located just east of I-5 on 128th, it’s easy to stop and hit a bucket of balls on your way home! 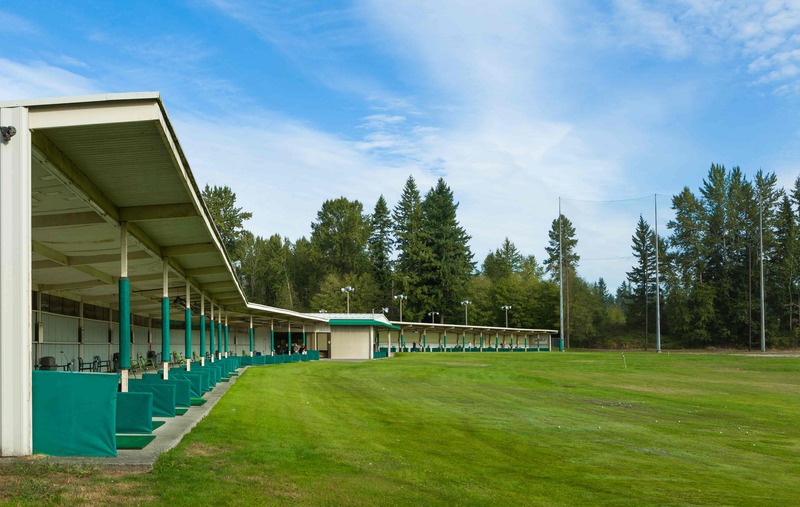 Open til 10pm in the summer!” Or, if you just want a relaxing space to play a couple rounds, the Walter E. Hall Golf Course offers a tranquil forest setting and stunning views of the Olympic and Cascade mountain ranges. No matter which course you pick, you will be treated to a top-notch experience that will make you want to return again and again. According to Jen Bowman, “In the fall, South Everett residents head down the hill to the Snohomish River Valley where pumpkin patches, hay mazes, and harvest fun can be had!” One farm in particular to take advantage of all of this fun at is the nearby Farm at Swan’s Trail. 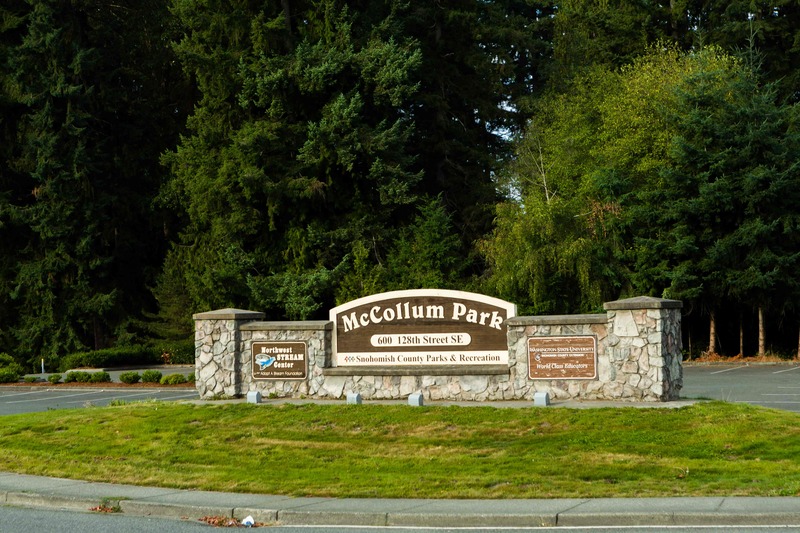 A 50-acre pumpkin patch, the Washington State Corn Maze, wagon rides, and much more promise a great time for the whole family. For adults and older kids, the Thomas Family Farm features unique nighttime activities like zombie paintball, a haunted house, and a flashlight corn maze. 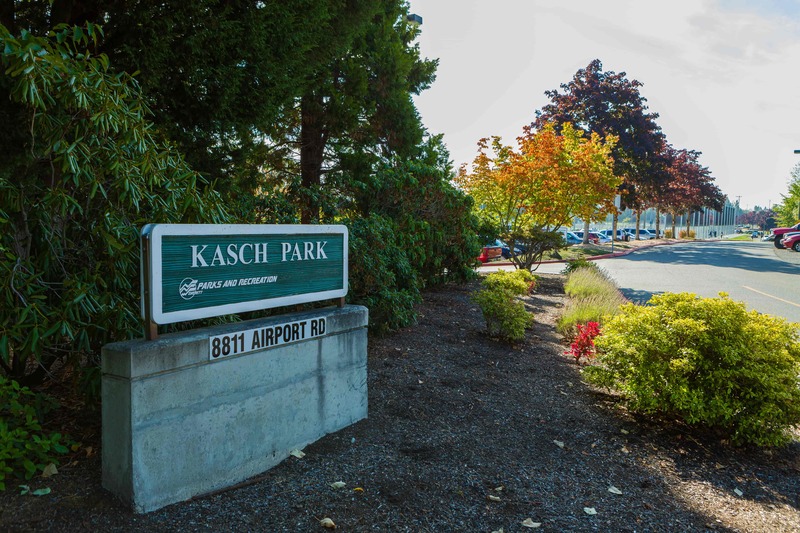 It’s only the best way to spend this spooky time of year in the South Everett area.